Connect-Sprachenservice Regensburg GmbH unterstützt seit vielen Jahren international agierende Unternehmen bei ihrer Kommunikation mit ausländischen Kunden und Lieferanten. Connect-Sprachenservice GmbH mit Sitz in Wien steht seit über 20 Jahren führenden Unternehmen vor allem aus der DACH-Region als sprachlicher Brückenbauer und Sprachenflüsterer zur Seite. 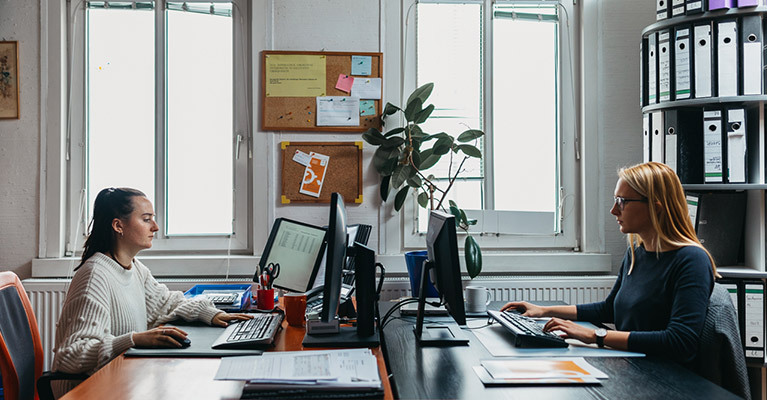 The ISO 17100 certified Translation Agency Vienna ǀ Connect-Sprachenservice GmbH has been helping leading companies throughout Germany, Austria and Switzerland to break down language barriers for many years now. As a B2B company, it is our mission to ensure quality, adherence to deadlines and flexibility in everything we do. Our translations are produced by professional translators with excellent knowledge of the source languages as well as the target languages. In order to meet our clients’ high expectations, we only work with interpreters who have extensive expertise in interpreting complex material. Our interpreters’ languages include, among others, Czech, Danish, Dutch, English, French, German, Italian, Japanese, Korean, Russian and Slovenian. Connect Translations is proud to offer fair and transparent prices for all translation and interpreting services. Our prices are always fixed prices with no ifs and buts. Would you like to be sent a non-binding quote for prospective translation projects or interpretation jobs? It couldn’t be easier. Please fill in the required fields and click on “Send”. Within a few hours, you will receive a fair and transparent quote straight to the e-mail address you provided. I agree that the data received from Connect-Sprachenservice GmbH in the above contact form will be electronically stored, processed and used to handle my request. The data will not be passed on to third parties without my consent. I am aware that I can revoke my consent at any time in writing by e-mail to office@connect-translations.at. Around the world, almost 7,000 different languages are spoken. Despite this, many translation agencies claim to offer specialist translations and interpreting services for all of the world’s languages. Here at Connect Translations, we believe in the saying “less is sometimes more”, always prioritizing quality over quantity in our services. We only offer language combinations for which we can guarantee with 100% that we meet the highest quality standards. 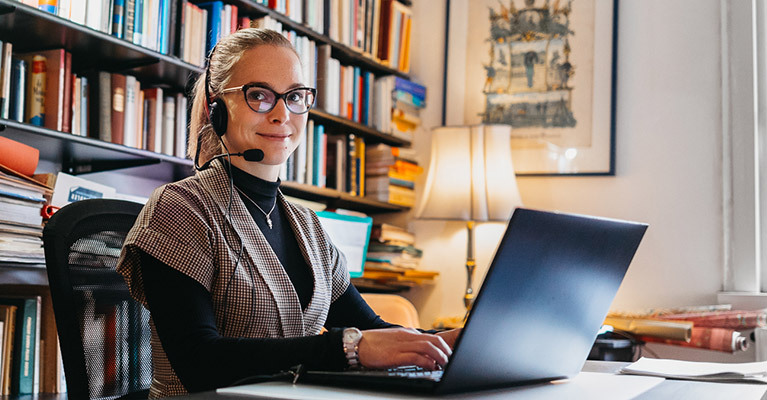 The translators and interpreters of Connect Translations all specialize in specific specialist fields as part of their daily work. Some translators and interpreters have technical degrees or a degree in business administration or law. As such, you will be impressed not only by the linguistic expertise of our translators and interpreters, but also by the accurate use of relevant specialist terminology specific to the subject field in question.